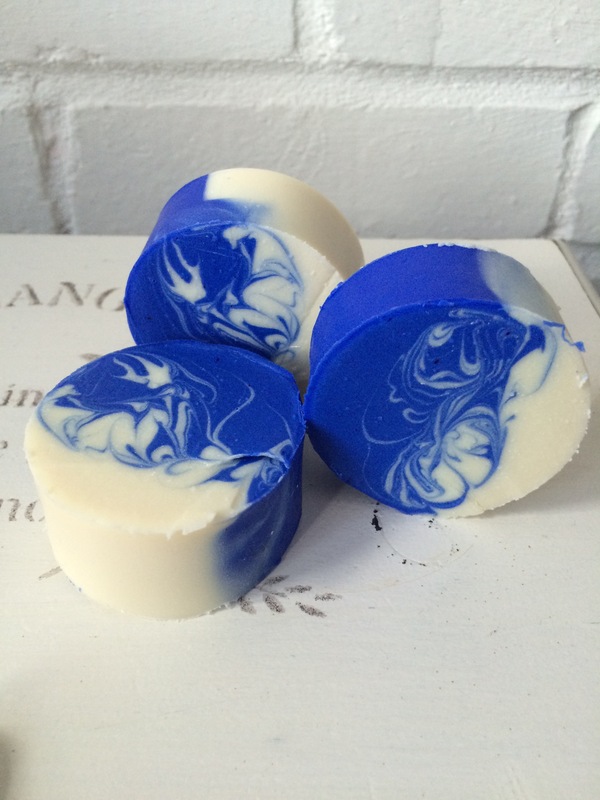 Trying out another new mould and creating blue and white swirls, I like this one! This entry was tagged artisan, blue, Soap, swirls, white. Bookmark the permalink.